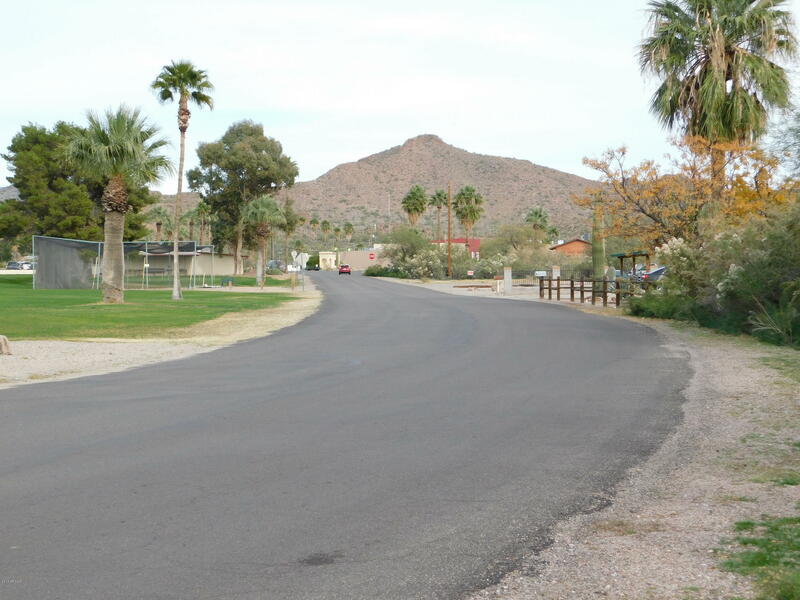 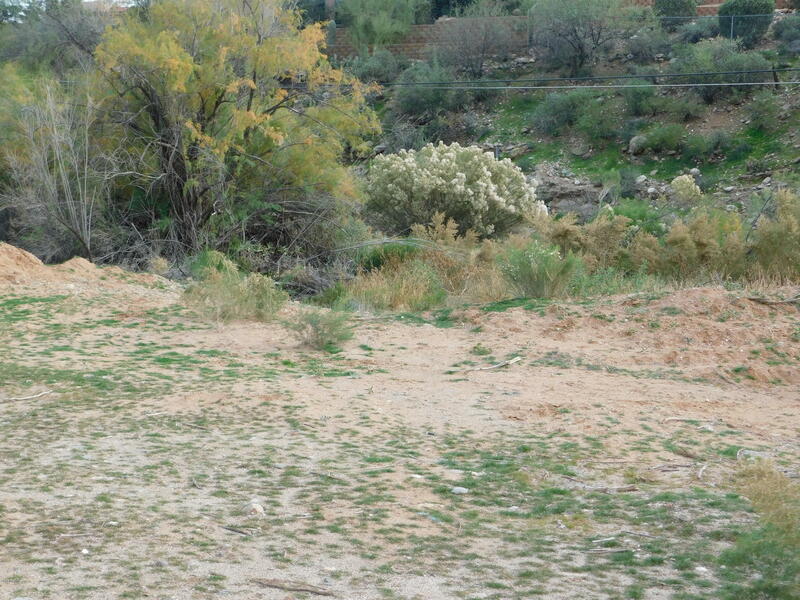 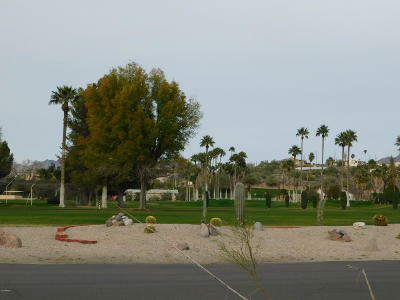 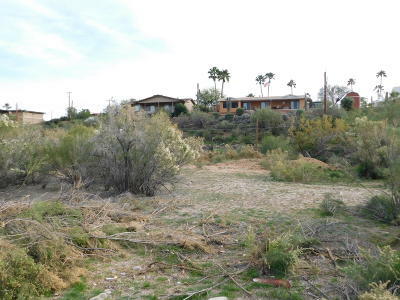 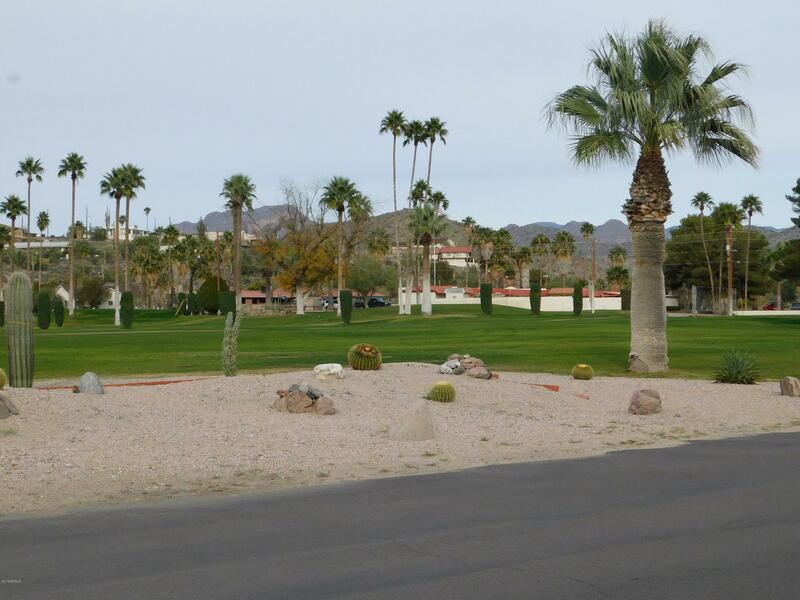 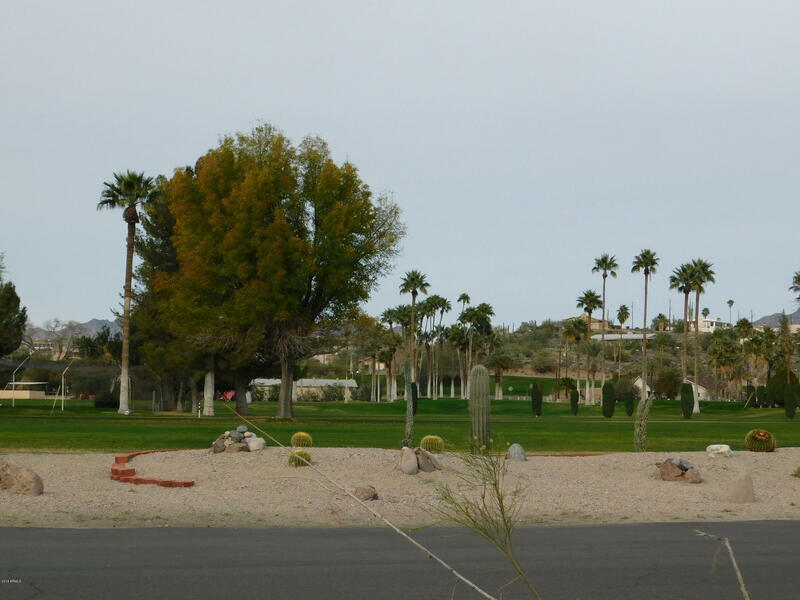 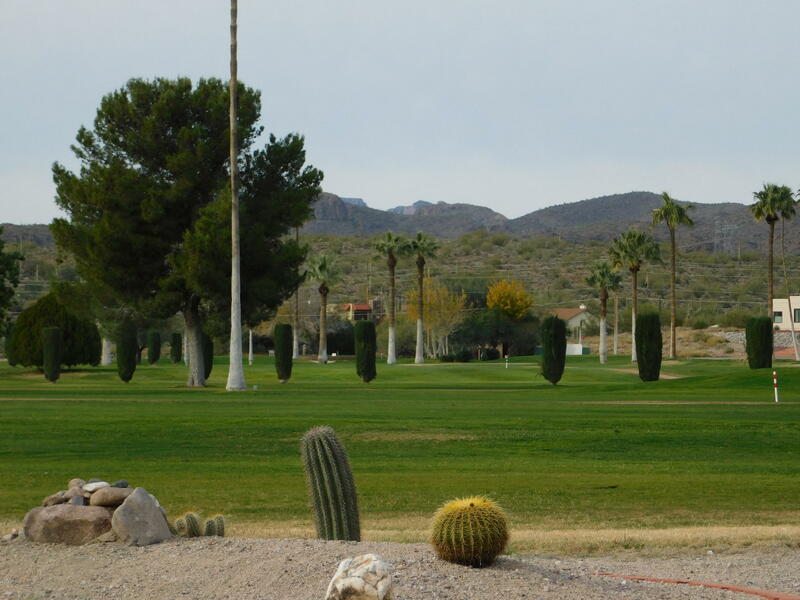 Here's your chance to build your dream home across from the Queen Valley Golf Course. 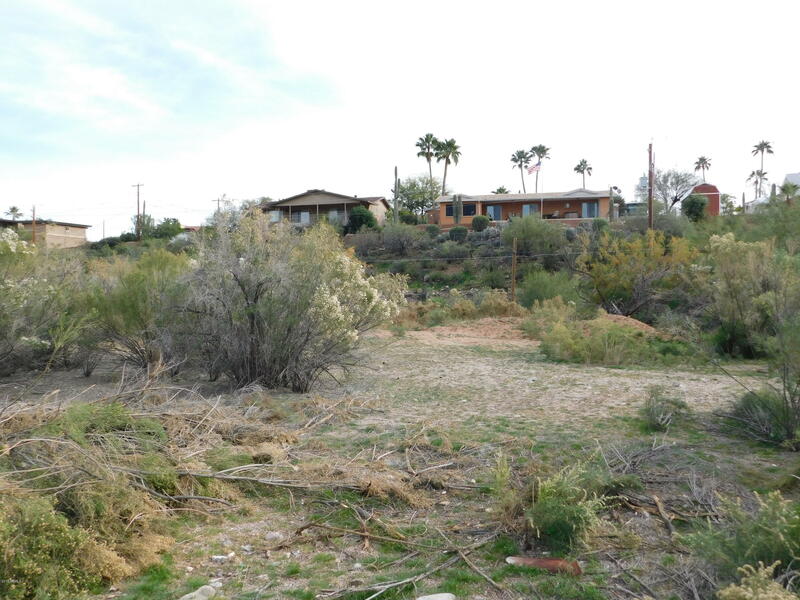 Nice view lot which will require septic. Water line at road, will need a Meter. Electric pole near property.